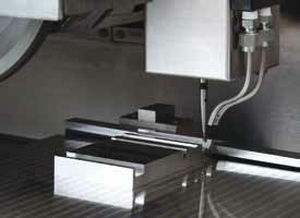 The Meister G3 is a series of CNC high-precision forming grinder manufactured by Amada. 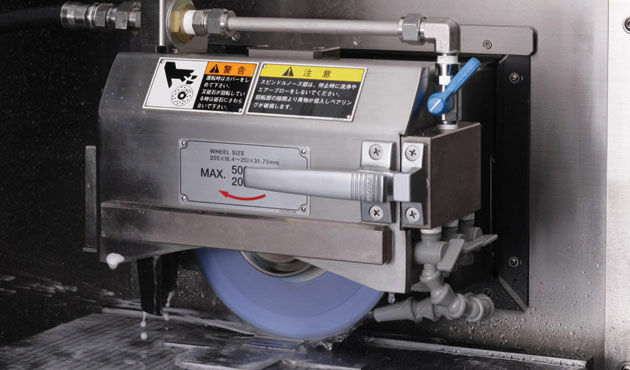 Its features include a high speed table reciprocation with a rate of 250 min-1 that can maximize the efficiency of grinding, an optical linear scale of 0.05μm resolution that can accurately position the vertical axis, and a full cover design that can resist thermal displacement. 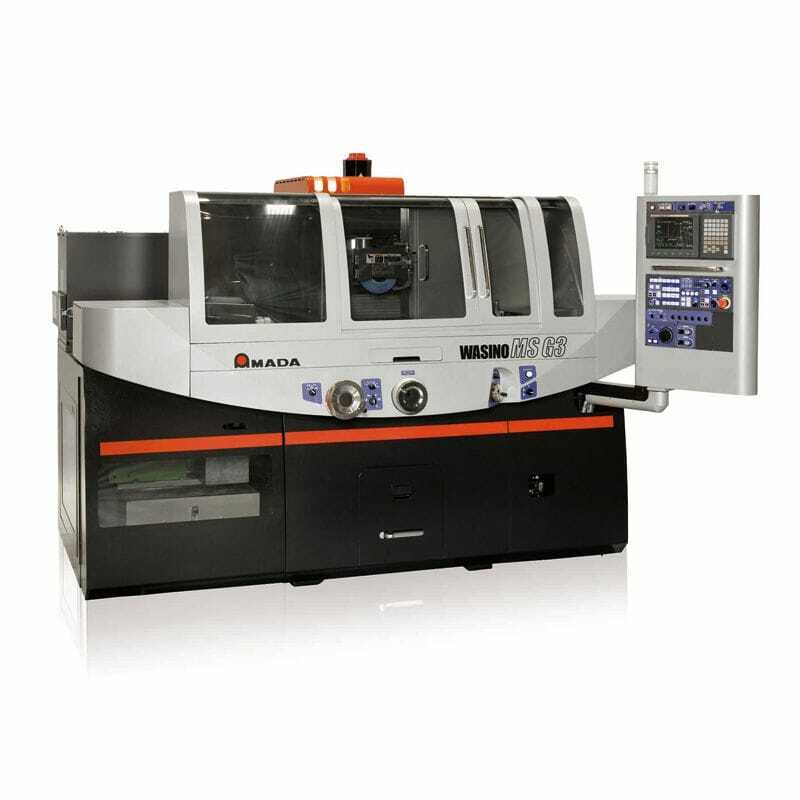 The specifications of the Mesiter G3 include a simultaneous 2-axis + 1 axis control axis, a maximum chuck size of 400 x 200 x 100, and a wheel spindle motor of 2.2kW.